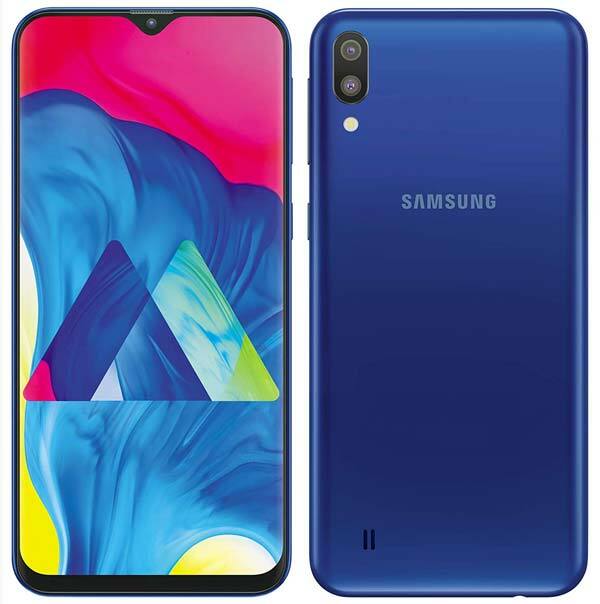 Samsung expands its Online-exclusive smartphone line-up with the launch of Galaxy M10 and Galaxy M20 in India. The Samsung Galaxy M10 sports a 6.2-inch Infinity-V Display with a resolution of 1520 x 720 pixels and powered by the in-house Exynos 7870 Octa-core Processor with a 3,400mAh battery. It comes in two configurations – 2GB RAM with 32GB Storage and 3GB RAM with 16GB Storage. There is also a dedicated MicroSD slot lets you extend the device storage up to 512GB. Galaxy M10 supports Dual SIM, Dual 4G and also Dual VoLTE for making HD quality voice calls using both slots. In the camera department, this device gets a vertically stacked 13MP+5MP dual camera setup on the rear and a 5MP front camera for selfies and video calls. There is no fingerprint scanner on the Galaxy M10 but, it supports enhanced Face Unlock. Out of the box, Galaxy M10 runs on Android 8.1 Oreo with Samsung Experience 9.5 on top and we’ll be updated to latest Android Pie in the coming months. 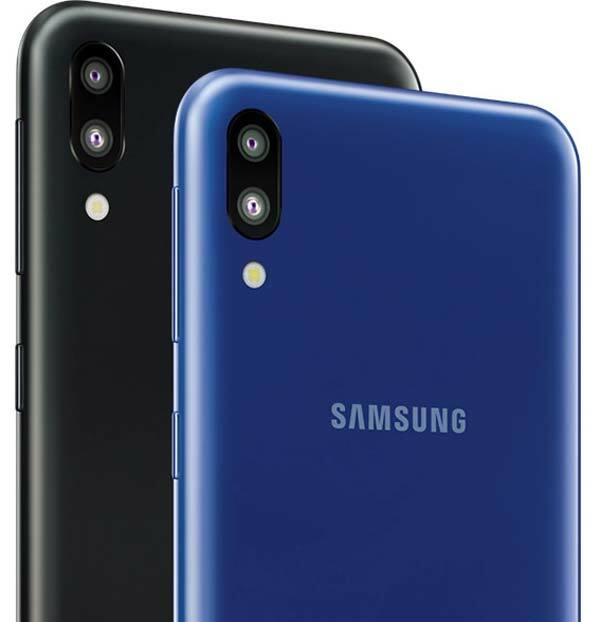 The Samsung Galaxy M10 comes in two colors – Ocean Blue and Charcoal Black and exclusively available via Amazon.in starting 5th February 2019. The 2GB/16GB variant priced at ₹7,990 and the 3GB/32GB at ₹8,990.